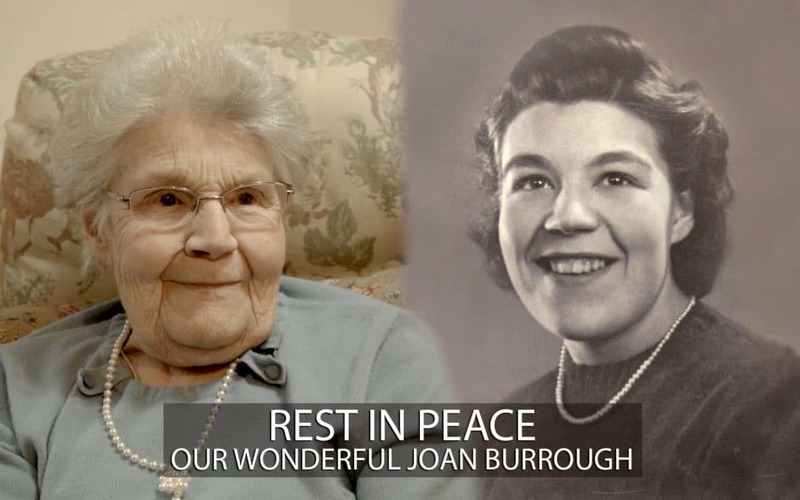 Another one of the heroines of the Secret Spitfire factories, Joan Burrough, has sadly passed away. Many who have seen the film will remember her as the young girl who volunteered to work at Chattis Hill, which was the secret final assembly factory where Spitfires from Salisbury were sent – along with Highpost. She had brothers in the army fighting in Europe and wanted to help them all by building Spitfires. Her presence in the film was invaluable telling amazing stories of her life including how she met her future husband who was working at the other part of the two units. The managers had to put them together in the same unit in the end ‘to save the war effort’ as she told us. We will all miss this wonderful modest lady and remember her forever. May she Rest In Peace, our deepest condolences to her family and friends. A Secret Spitfire AA810 from one of the secret factories found! How did the Spitfire Fairy come about?